Students from the Bass Coast Youth team successfully passed their Bill on Tuesday morning in the Legislative Council. 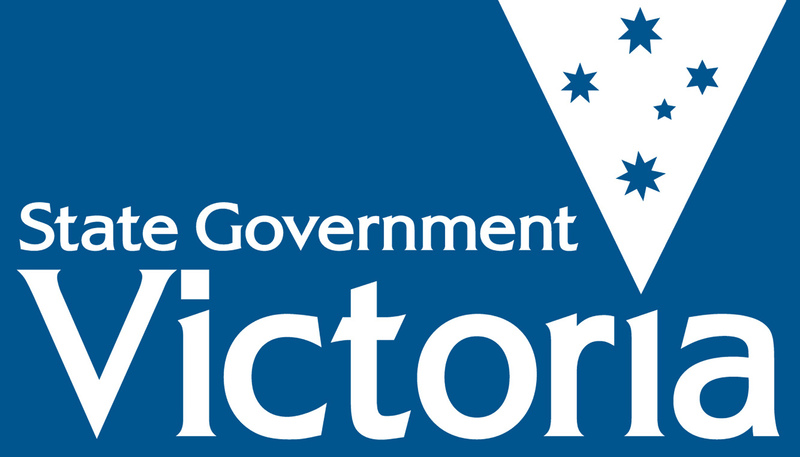 Their Bill titled Pesticide Regulation and Sustainable Arable Agricultural Pest Control Bill 2017, aims to strictly regulate all dangerous pesticide usage within Victoria. The Bill places a greater focus on sustainable pest control on Victorian farms within five years. The team proposed to achieve this by establishing The Victorian Board of Sustainable Arable Agricultural Pest Control to regulate policy. Debate over this Bill was heated at times. Member for Bass Brian Paynter acting as Speaker of the House, issued a number of warnings to both sides of the chamber. Sponsors of the Bill, Bass Coast Youth, focused heavily on the detrimental impacts that pesticides have on the ecosystem, bees as pollinators and their contribution to the worlds food supply. Member for Bass Coast Youth Oscar Harry told the Youth Parliament that pesticides were weakening Bee populations and causing them to die out. “Humanity will cease to exist soon after [the Bees] have left the eco-system,” said Mr Harry. “There are two options…having a slightly lower crop yield for a few years or having zero crop yield at all. “We are not saying implementing this bill will be easy, but doing the right things never is,” he said. In opposition to the Bill, refuting team Mater Christi College argued that farmers and rural communities were already under enough economic pressure. They believe the bill will greatly affect Victorian farmers’ ability to earn a living. Member for Mater Christi College, Saasha Burby, said farmers are pressured by society to constantly produce healthy crops. “Removing pesticides would further increase unemployment…it will affect the lives of families and young people in rural communities,” said Miss Burby. In response, Bass Coast Youth highlighted that they did not want to ban all pesticides but only those that are deemed unsafe, as both the European Union and America have done. Youth Premier Saxon Taylor-Le Page said her team hoped for strict, strong and necessary action on the issue. “Pesticides are one of our best inventions but they are holding us captive,” she said. “We will cease to exist if we continue down this path by allowing…poison in and on our food. “This is a long-term fix, so let’s start on the right foot,” Miss Taylor-Le Page said, as her bill passed through the Youth Parliament. Speaker of the House Mr Paynter commended both teams on their debate and said the arguments were quite compelling. “It was very impressive the way both sides put their debates and their points, I think they’ve put a lot of thought into it and not just come up with throw away lines and comments,” Mr Paynter said.